Wolfgang Reip grew up karting but in the end took a rather unusual way of ending up in real motorsports. After winning the 2012 Playstation Grand Turismo GT Academy he got a seat at the Nissan GT team. During his period with the team he succeeded in winning the Bathurst 12 Hour race and the Blancpain Endurance Series Championship. After a stint with Bentley in the Blancpain Championship, Wolfgang will now take part in the inaugural Electric GT championship driving a Tesla Model S P85+. 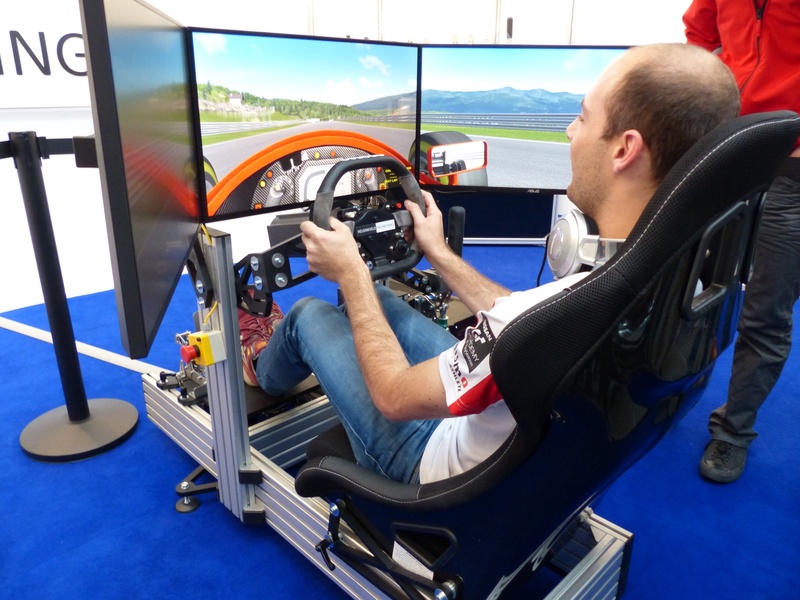 In order to prepare for his racing commitments Wolfgang is using a set of Sim Pedals Ultimate in his home simulator.